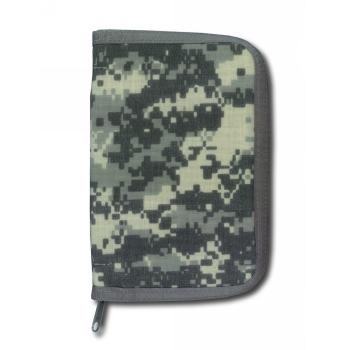 The Tactical Field Book has a tough Field Flex cover that will withstand the rigors of battle while fitting comfortably into your BDU pocket. Pages are printed on non glare green or tan "Rite in the Rain" all weather paper. Each sheet is perforated for easy removal. Universal Pattern for notes and scaled drawings. 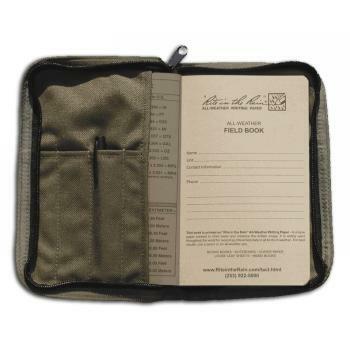 The field book also contains 16 pages of tactical reference material. 160 pages (80 sheets). 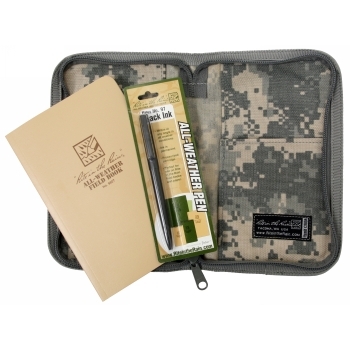 Field Book Kit includes Field Book, All Weather Clicker Pen and Field Book cover. 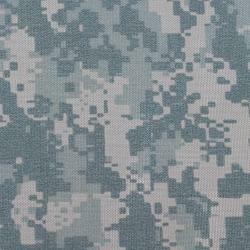 Available in ACU, Green and Tan. Measurements: 4 5/8" x 7 1/4"